Here’s your open thread, friends of Fellowship, to share your thoughts, concerns, fears, jokes, news tips…. Batten down the hatches if you live in Florida!!!! Hide your children, small pets, and especially your wallets! San Fran Nan is coming to our state to help with the campaigns of Alan Grayson and Suzanne Kosmos. Let’s hope this brings the kiss of death to their campaigns. …hope this brings the kiss of death to their campaigns. And, at the very least, the kiss of excessively bad plastic surgery. Surely, this will kill their campaigns. She may get too much of y’all’s beautiful sun and turn that lovely, smooth face into a prune. msnbc is apparently trying to infiltrate the Tea Party movement- though I don’t think they really know what they’re doing. 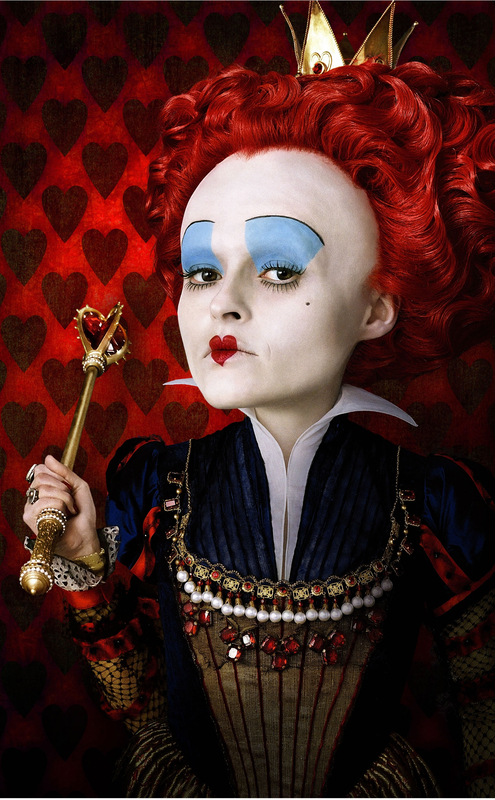 BTW- I need suggestions for the Red Queen (Tim Burton version shown). NP seems the obvious choice, but I’m open to others. Installed Windows 7 64 bit last week and so far believe it or not Windows 7 has impressed me (for now) Glad I kept XP Pro and let Vista pass me by. Still having some minor issues with my 3D apps (Daz 3d) but that is the only thing so far hopefully tech support at Daz will have this sorted out by then but all in all Windows 7 is not bad. Steve, it should be an awesome show. Then again, all Rush shows are awesome. Its the Album that came out around 1980, with songs like Tom Sawyer, YYZ, etc. They are going to play it all the way through. Want to have a little Monday fun? These Comrade Chairman Obama boot-lickers are working to infiltrate and sabotage the Tea Party events. Apparently they have a problem with those of us who seek to uphold the principles this nation was founded upon. I say we make it as difficult as we can for them.